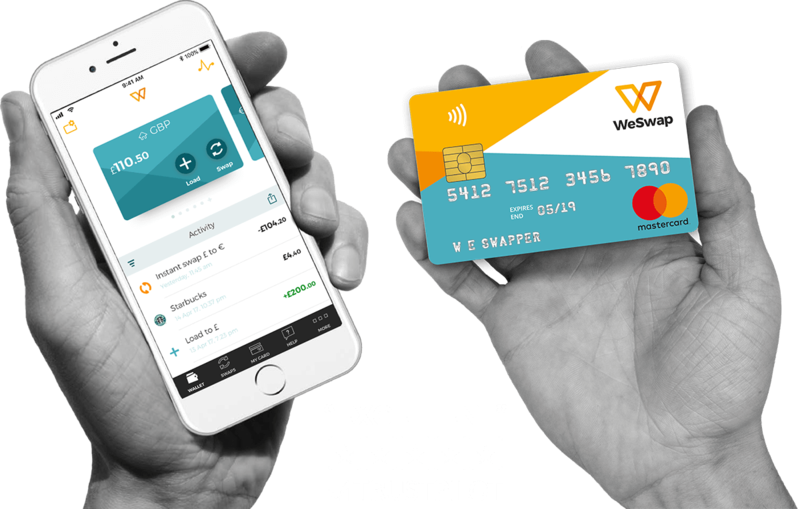 WeSwap is the new, cheaper and easier way to get travel money. 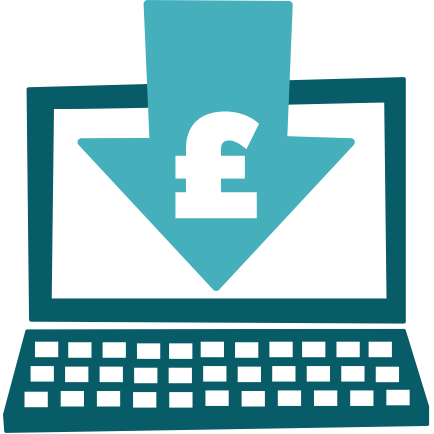 Exclusively for Protocol Education: join us today and we'll add a free £10, when you load £50 or more. 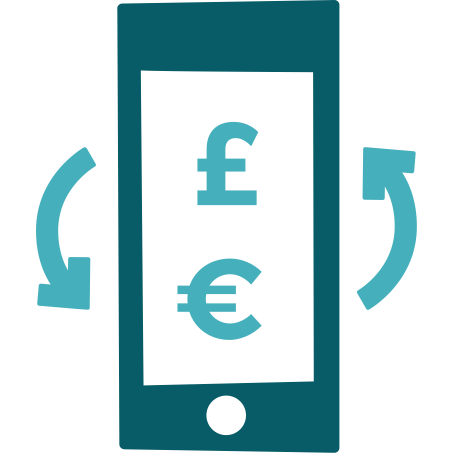 We simply swap your travel money with other travellers. 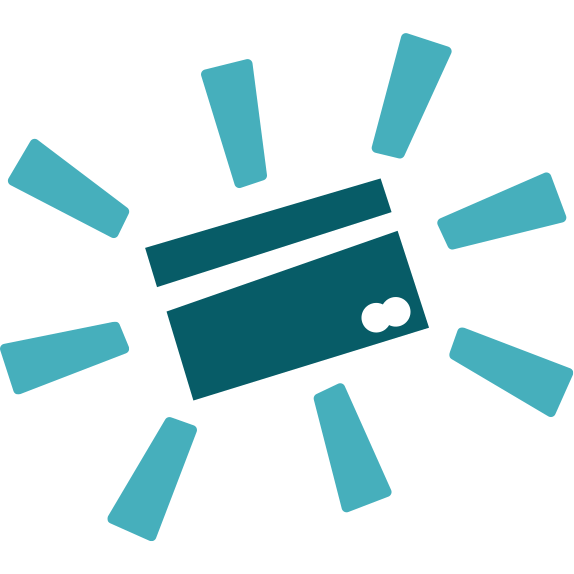 No unclear rates, hidden fees or shocks when you get home. Ready? Let’s go. 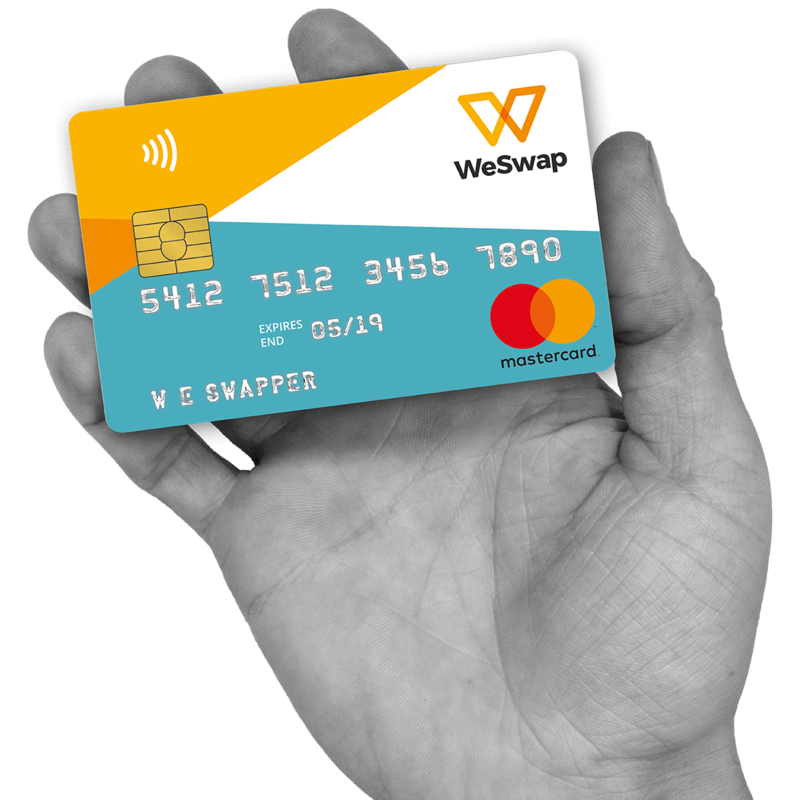 Use your contactless WeSwap Mastercard all over, on all the important things on holiday. Pizza. Sangria. Emergency sun cream. 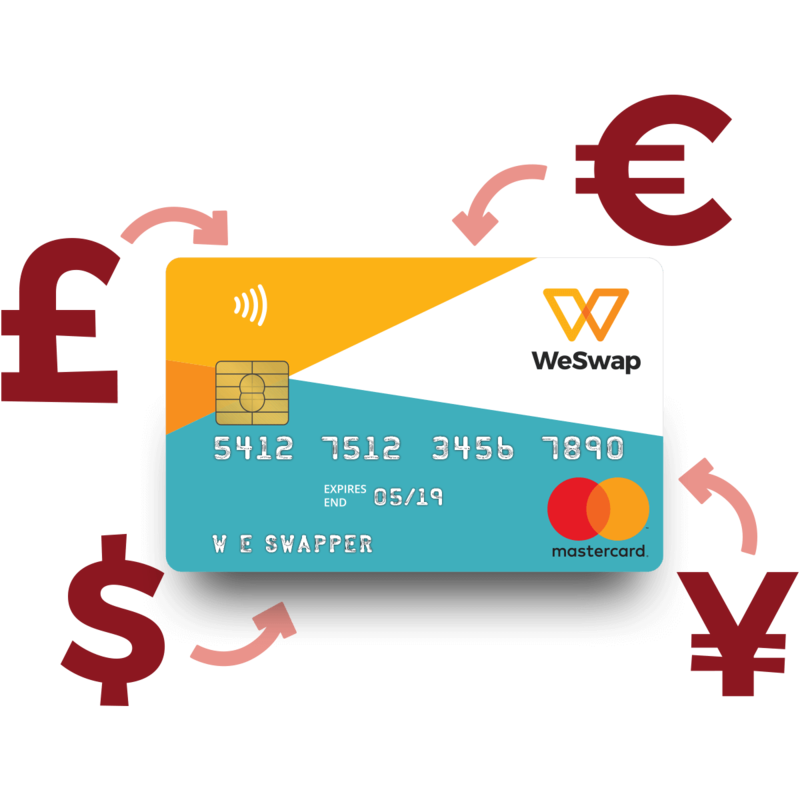 As well as being able to spend anywhere, your clever WeSwap card lets you store up to 18 currencies that you can swap between to grab even better rates.